For our fav Australian driver! Aussies go for Webber guy. 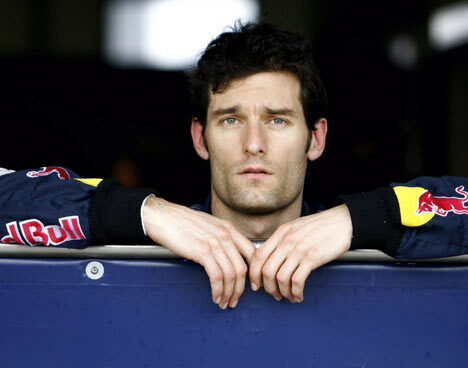 i am loosing it..i saw webber in the Williams and thaught to myself..OMG...he drove for williams..really..
Argh, you mean I have to go through the fan club registration process again!? I always thought this sums up his F1 career.